Rioned has big plans for 2017 with a strong focus on the future. By putting into use two new production workshops our company took the first step on the road to 2020. Because we have grown substantially over the last few years, production capacity was no longer sufficient to meet the increased demand. 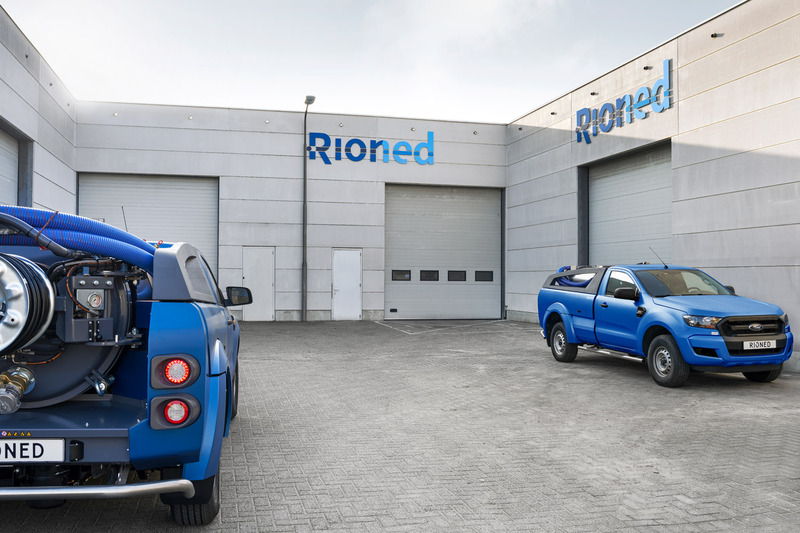 Rioned did not only invest in expanding the assembly hall, the number of technicians is also growing and currently there are several vacancies in our production department. To steer our growth in the right direction, we have already established Project Team 2020 last year. This team has the crucial task to optimize our capacity for the years to come. Meanwhile, we already took our first steps and put a second new space in use. With this, production will significantly increase and it enables us to further shorten delivery times for ordered machines. We talk to Kees van Giersbergen, Production Manager at Rioned. What is Project 2020? And what is the goal of this project? During the relocation and arrangement of new production workshops. What will happen in the new buildings Rioned recently put in use? 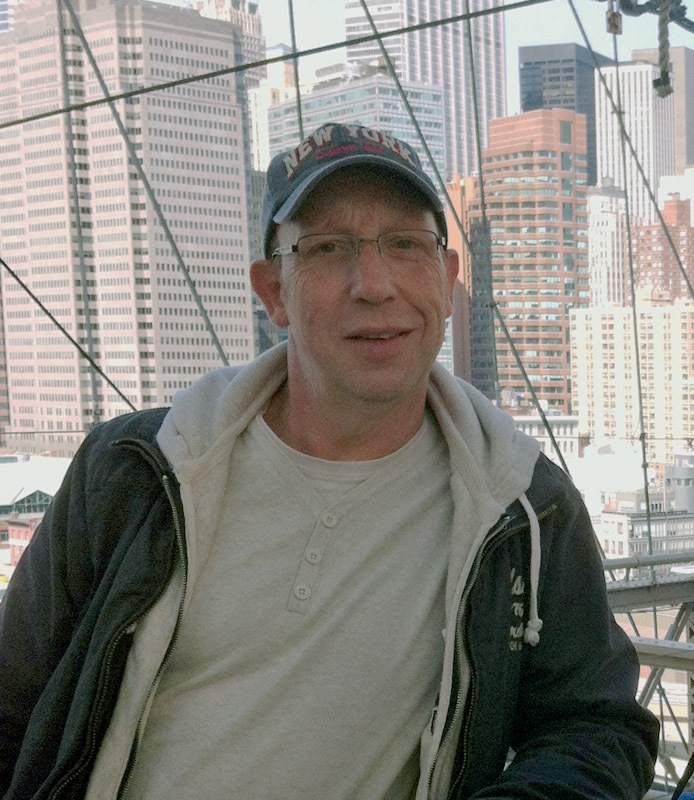 In October 2008 Kees started at Rioned as a Production Manager. He is responsible for the production departments assembling high pressure machines, specials and the warehouse. He also guards our production processes and is responsible for the ISO / Quality Management. The LEAN project was his first assignment when he joined Rioned. What exactly is your role in Project 2020? How did the project evolve so far? When is Project 2020 completed successfully? Will Rioned be a different company then? ‘’We will be even more professional and hopefully our employees and customers will experience it that way.